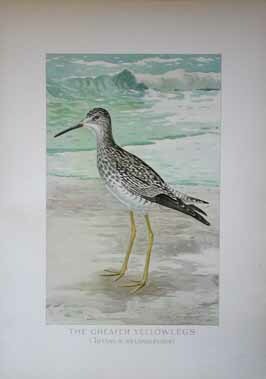 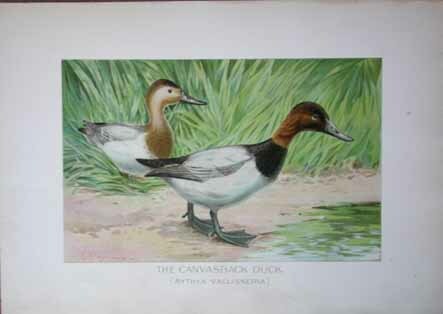 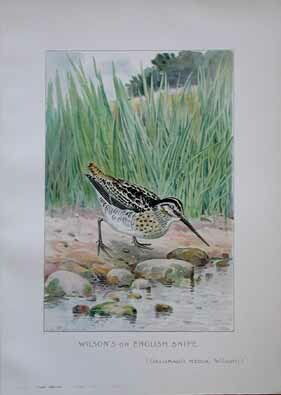 Antique Bird Prints for sale. 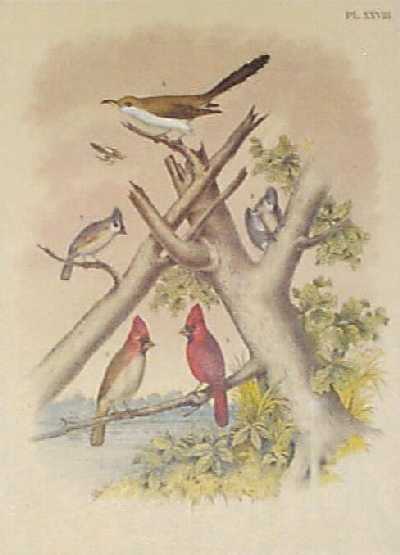 1881 Old color Lithograph of Five Song Birds. 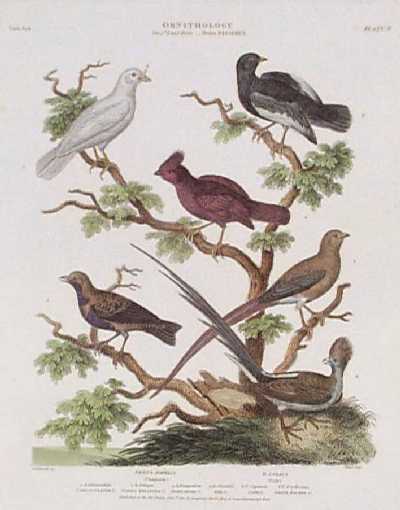 Shows the birds perched on a tree, in a natural setting. 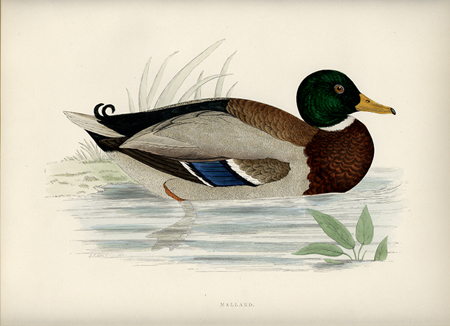 1885 Portrait of a Mallard Duck. 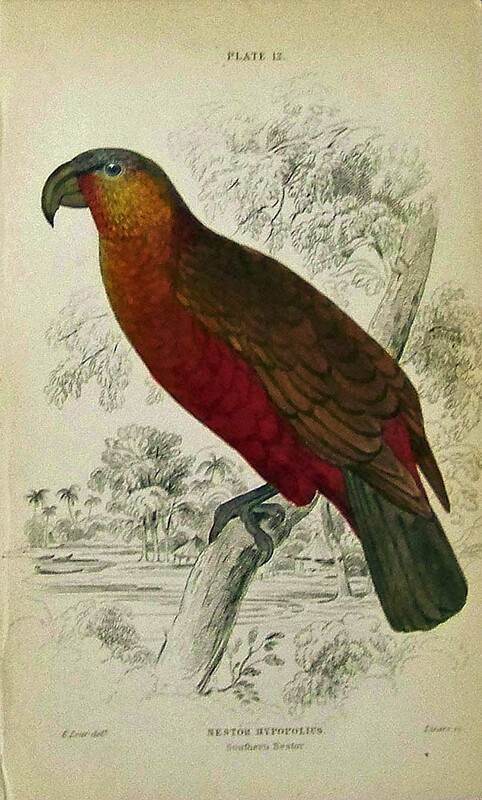 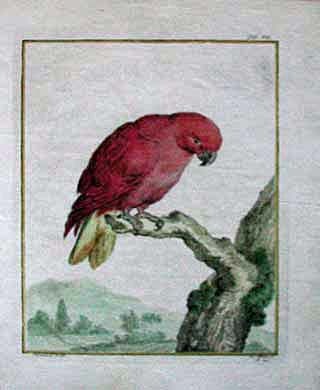 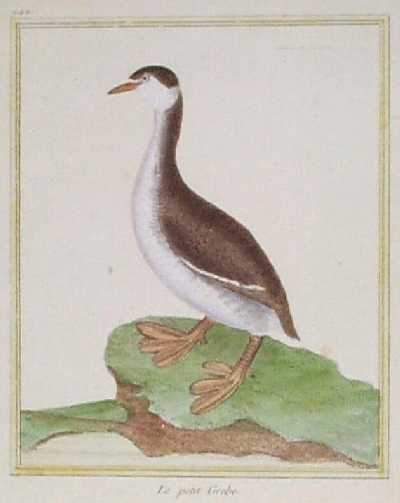 Color lithograph from a natural history text. 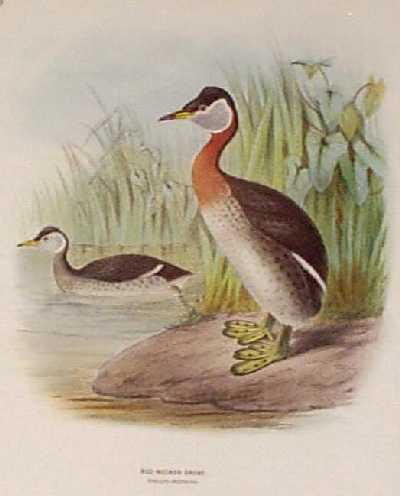 1881 Red-Necked Grebe. 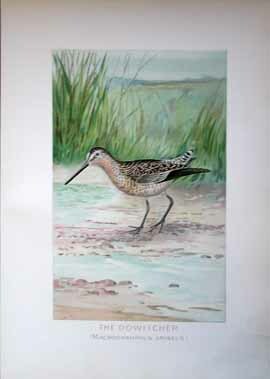 Beautiful color lithograph by Dressler, showing a male and female by the water's edge. 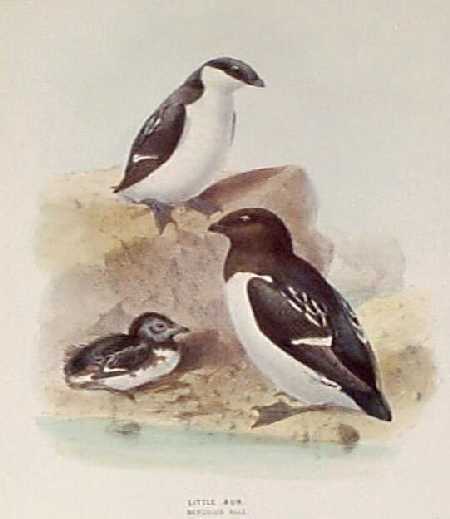 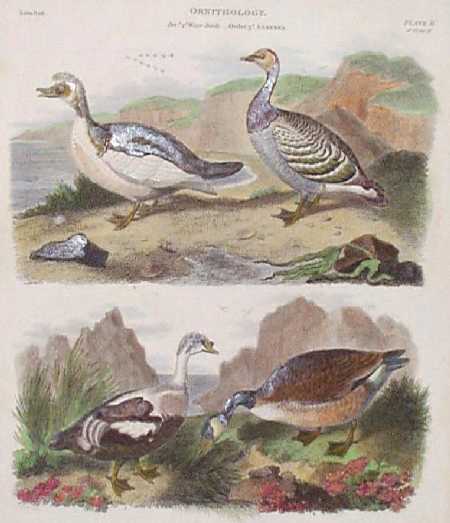 1849 Water Birds. 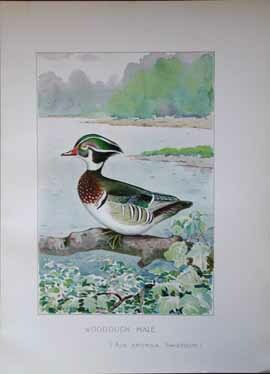 Beautiful, hand colored lithograph by Endicott New York. 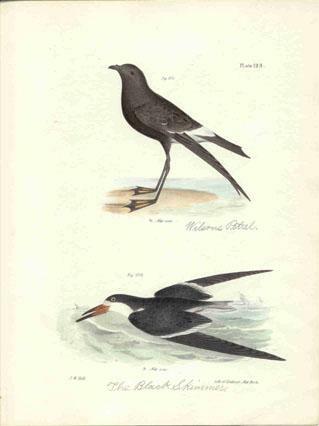 Two birds pictured are: Wilsons Petrel and The Black Skimmer. 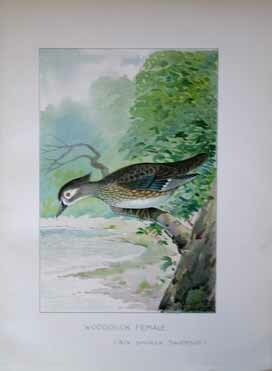 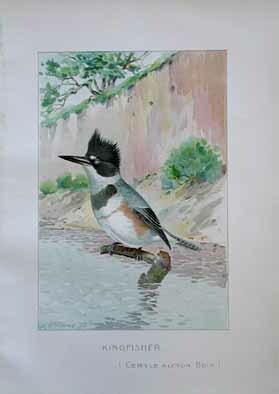 Color lithograph titled "Kingfisher (Ceryle Alcyon, Boie)." 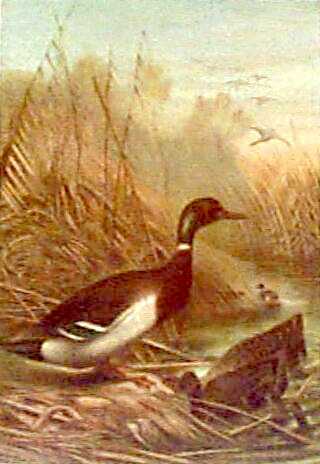 Published c1900 for the State of New York Fisheries, Game and Forest Commission's Annual Reports. 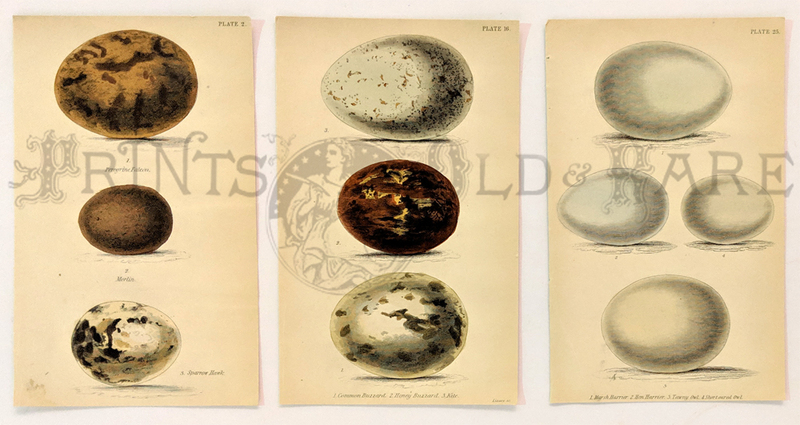 Bird’s Eggs 1835. 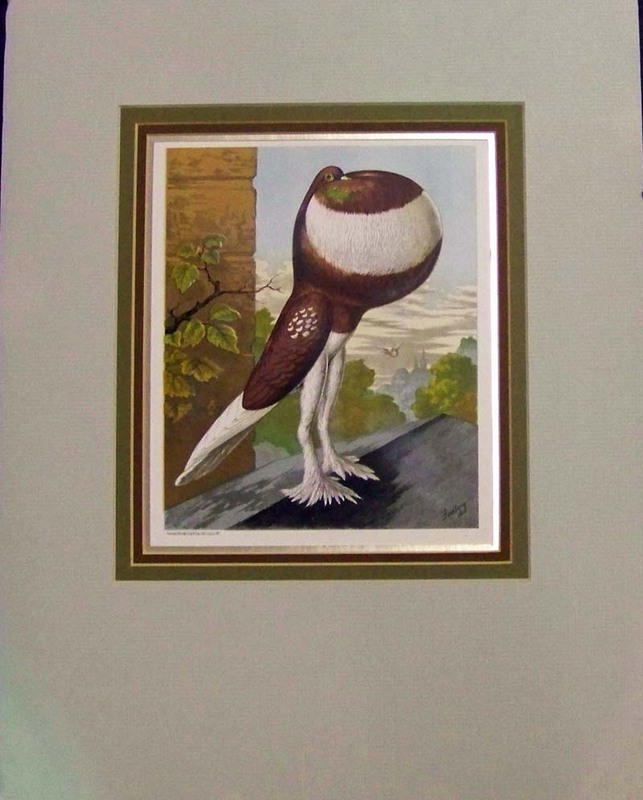 Trio of beautifully hand colored engravings of 10 different bird such as Harries, Owls, Hawk and Falcons. 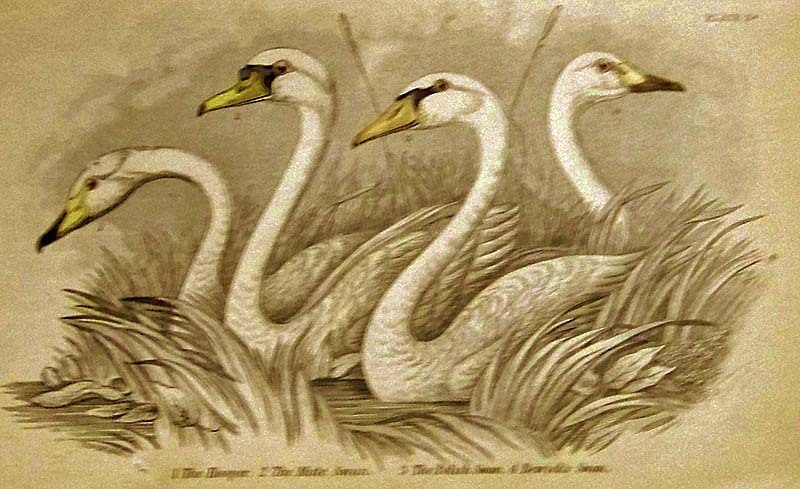 1834 Lizars Natural History original hand colored engraving by Jardine on Plate 2 showing the Hooper; the Mute Swan; the Polish Swan; and Bewick's Swan. 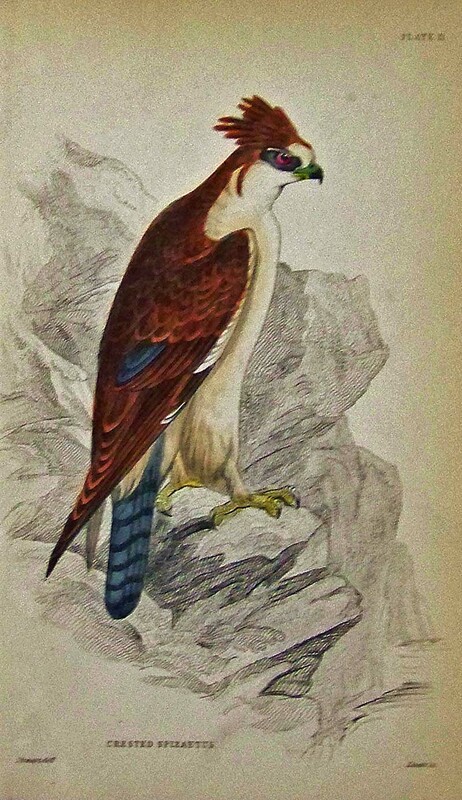 1834 Lizars Natural History original hand colored engraving by Jardine on Plate 21 showing the Crested Hawk Eagle (Crested Spizaetus). 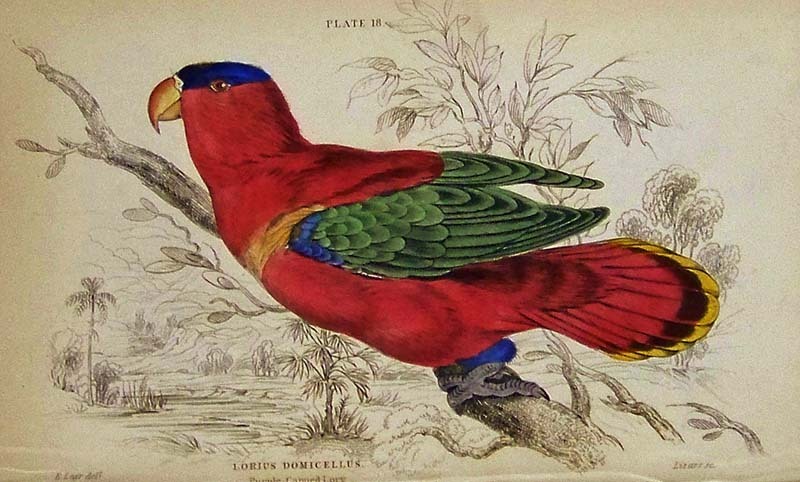 1834 Lizars Natural History original hand colored engraving by Jardine on Plate 4 showing the Patagonian Arara (Arara Patagonica). 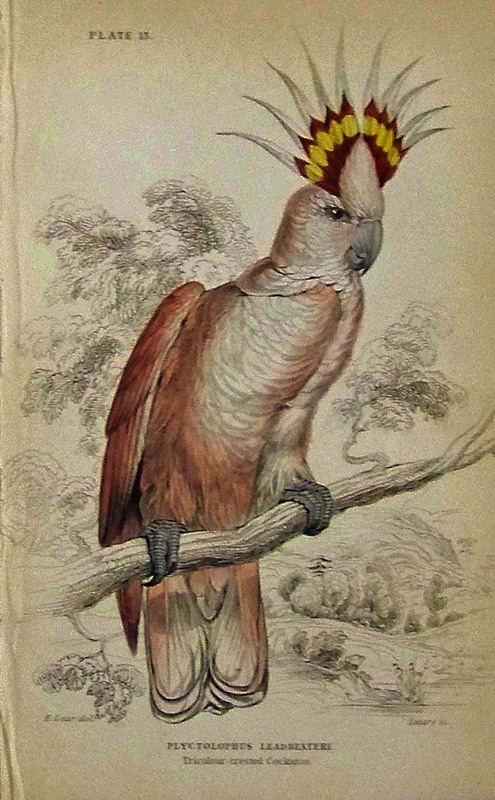 1834 Lizars Natural History original hand colored engraving by Jardine on Plate 12 showing the Southern Nestor (Nestor Hypopolius). 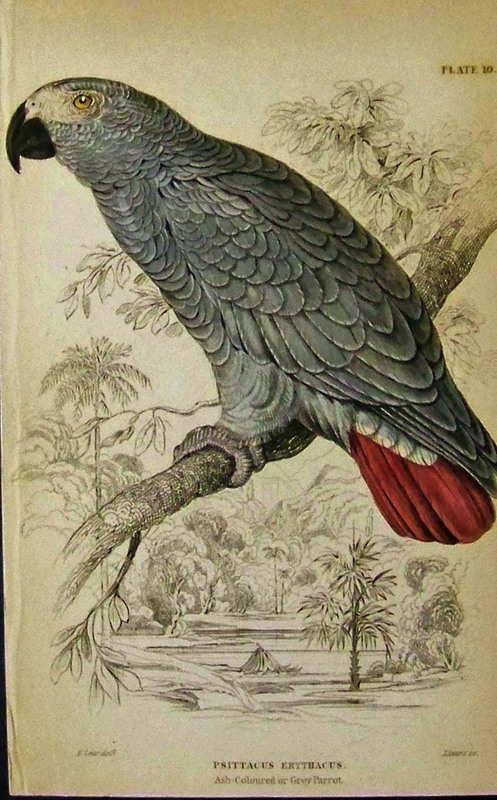 1834 Lizars Natural History original hand colored engraving by Jardine on Plate 10 showing the Ash-Coloured or Grey Parrot (Psittacus Erythacus). 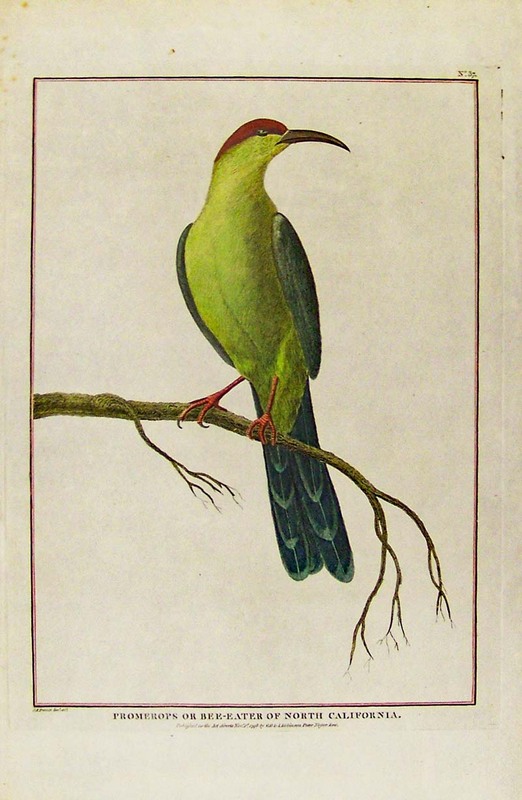 Promerops or Bee-Eater of North California. 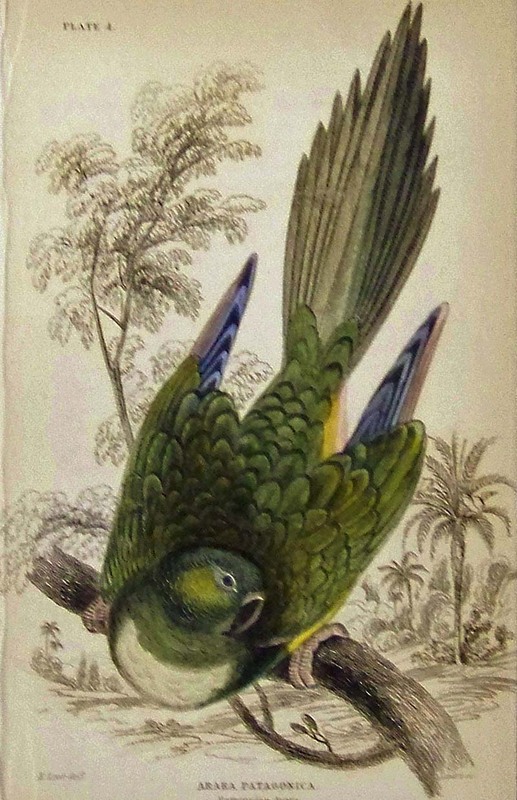 This 1798 rare hand colored copper engraving is by J.R. Prevost is from the La Perouse Voyages.